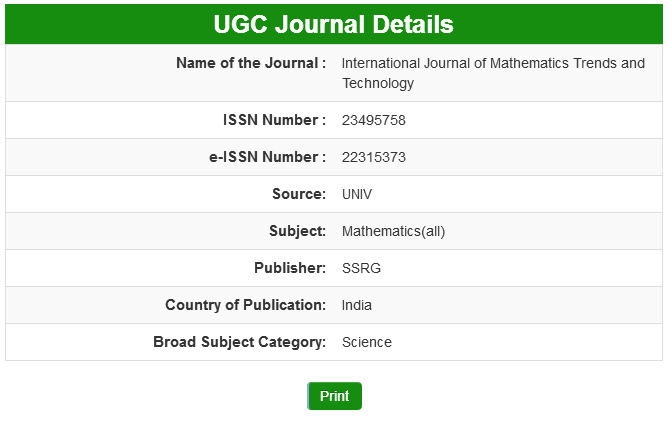 The editorial Board Member is a key part of International Journal of Mathematics Trends and Technology - IJMTT. The key role of a journal editor is to promote scholarship in the specialist field associated with the journal, whilst also promoting the journal as the best journal to publish in. The editor will need to encourage new and established authors to submit articles and set up a reliable panel of expert reviewers. Editors are also responsible for offering feedback to reviewers when required and ensure that any feedback to authors is constructive. Note: PhD is minimum requirement for applying editorial board.